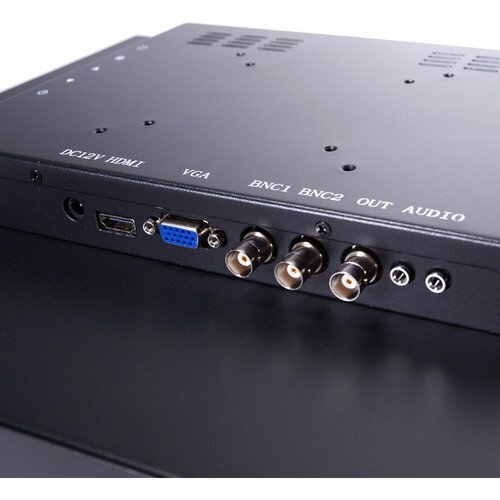 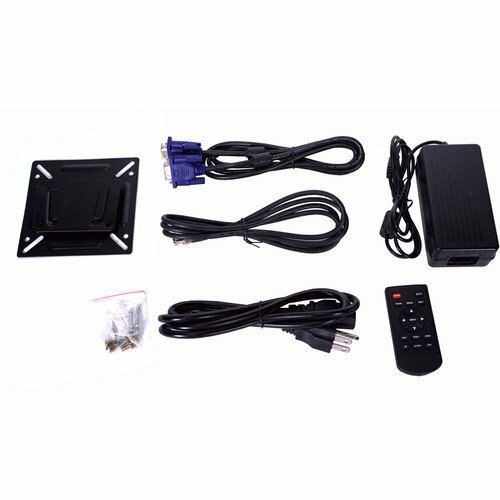 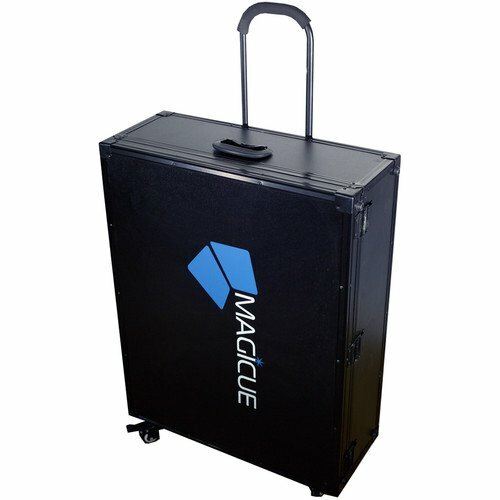 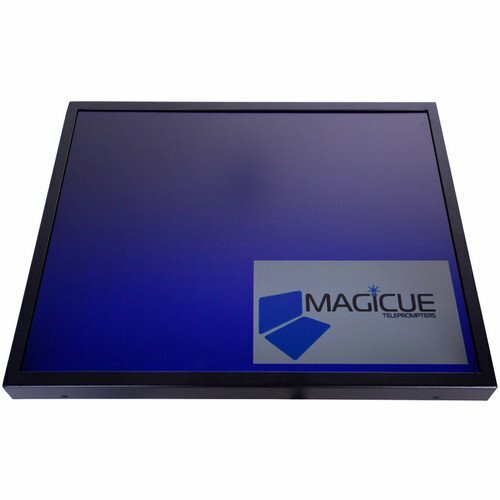 This is MagiCue’s Presidential Prompter Package with a 19″ LCD monitor and a hard travel case. 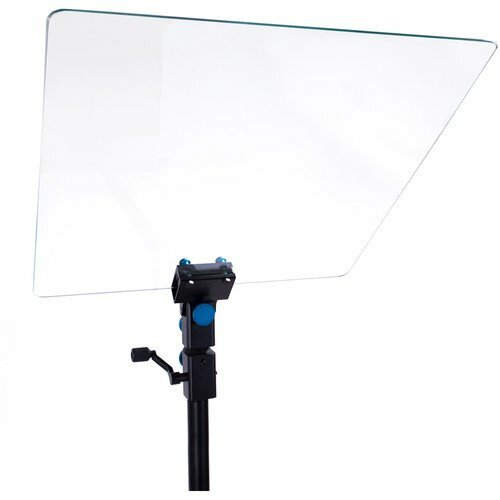 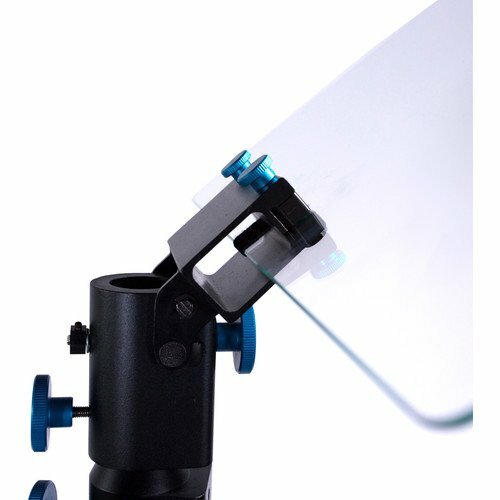 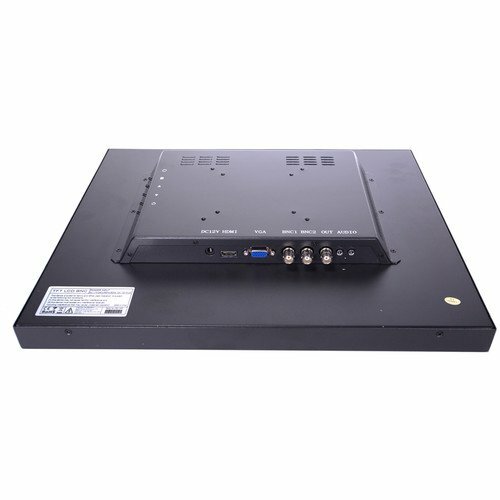 The package includes a manual conference stand that’s adjustable in height and angle to match up to the presenter’s line of sight, and a conference glass that provides a transparent impression to the audience while displaying a mirror image of the LCD monitor’s text to the presenter. 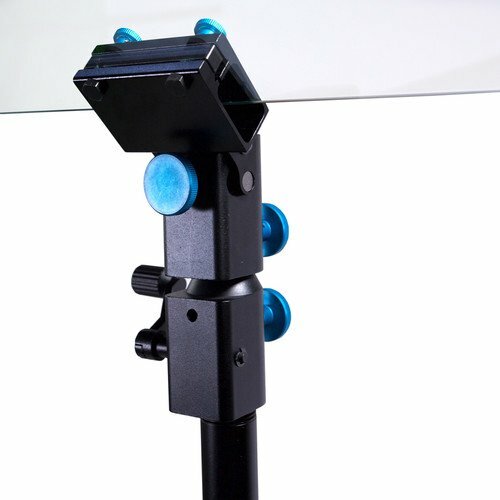 The monitor installs at the base of the conference stand, and the included beamsplitter provides a 60:40 transmission to reflection ratio. 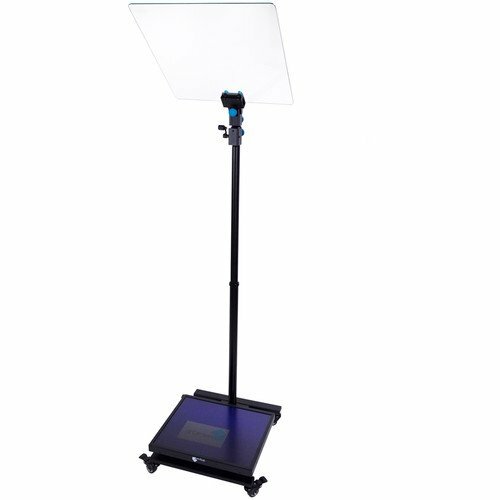 The downloadable prompting software available to you as part of this package offers dual screen functionality with image reversal, multi-language text and menus, and multiple prompter controls. 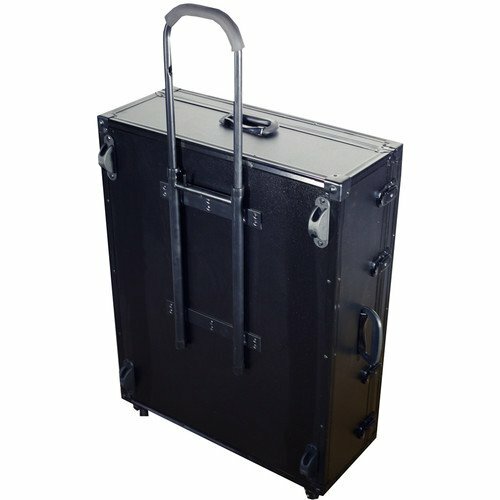 Box Dimensions (LxWxH): 36.1 x 25.5 x 16.0"